Each year, the Michigan Notable Books list features 20 books published during the previous calendar year that are about, or set in, Michigan or the Great Lakes region, or are written by a native or resident of Michigan. 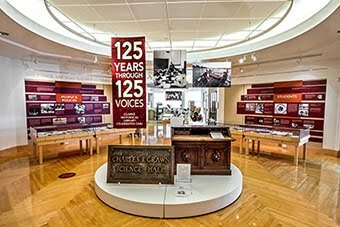 Selections include nonfiction and fiction and typically have a wide appeal and cover an array of topics and issues close to the hearts of Michigan residents. Michigan Notable Books (MNB) is a statewide program that began as part of the 1991 Michigan Week celebration, geared to pay tribute and draw attention to many people, places and things that make Michigan life unique. 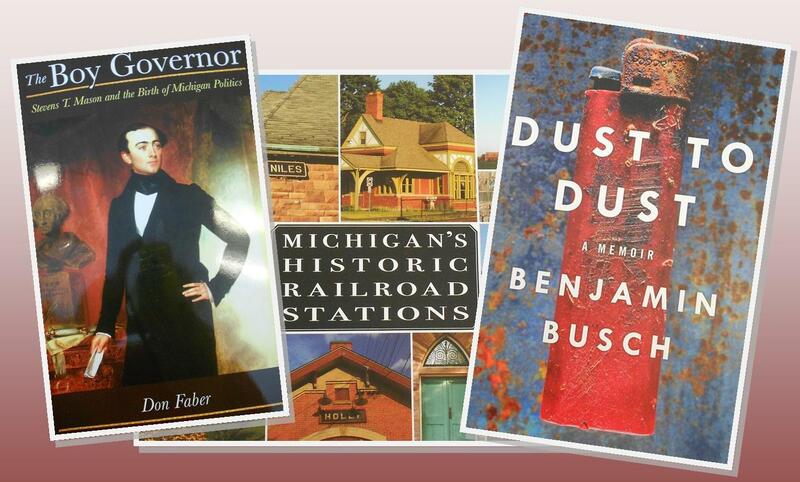 In that regard, the MNB program successfully features Michigan books and writers focusing on the literary talents found in the Great Lakes State. Books featuring topics as varied as a physically-challenged kid from Flint who went on to win an Olympic Gold Medal and pitch a no-hitter for the New York Yankees, the 1968 Detroit Tigers, survival of the Kirtland's warbler, a biography of Michigan's first governor, northwest Michigan's Fishtown, the revival of Detroit, saving the Theodore Roethke house, Michigan's historic train stations, a memoir of a Detroit soul singer, a study of Michigan's amphibians and reptiles, Depression-era Flint, and an illustrated history of Detroit's historic places of worship are all part of this year's list. The World of A Few Minutes Ago by Jack Driscol (Wayne State University Press).